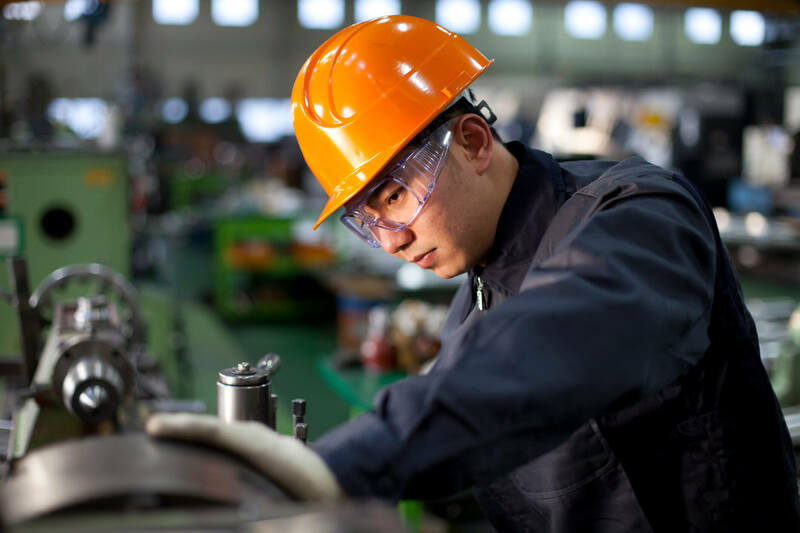 You know you need a metal fabrication partner who can cut you project parts, but there are some key factors to getting the part you need that are not immediately obvious. 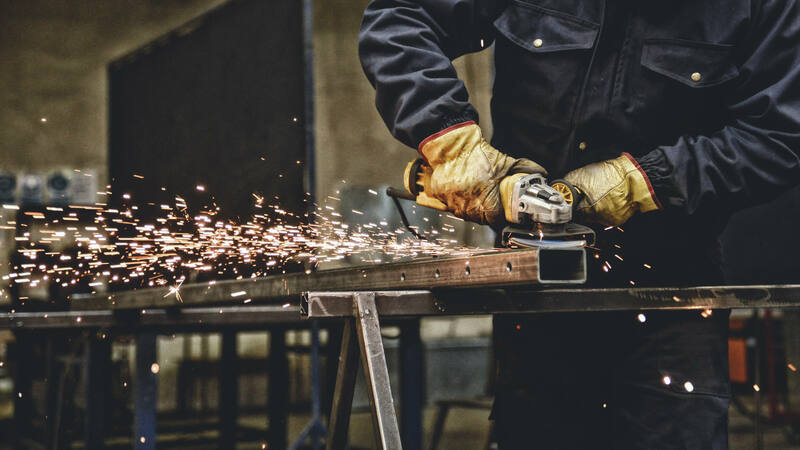 Here are the top 4 things no one tells you about custom metal fabrication. "Are you building the right thing?" 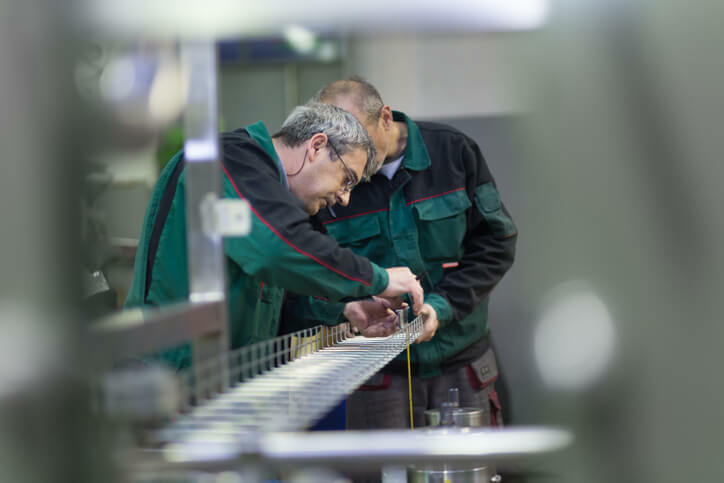 The medical industry faces multiple challenges when it comes to manufacturing reliable and premium medical parts. Research and development budgets and timelines are under pressure, and the constant cost pressures in today’s healthcare industry often require med-tech manufacturers to outsource parts or all of a device. Naimor recently completed four assemblies used for heated mist eliminators for a client with a project in Canada. 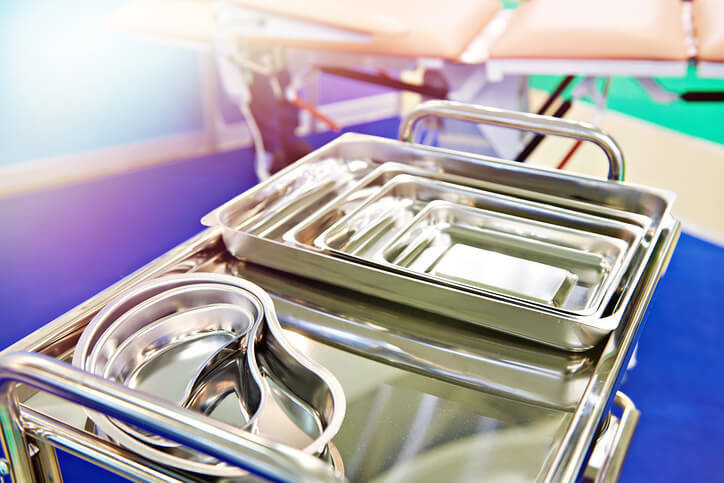 The medical industry faces multiple challenges when it comes to manufacturing reliable and premium parts that are easy to clean and sanitize. 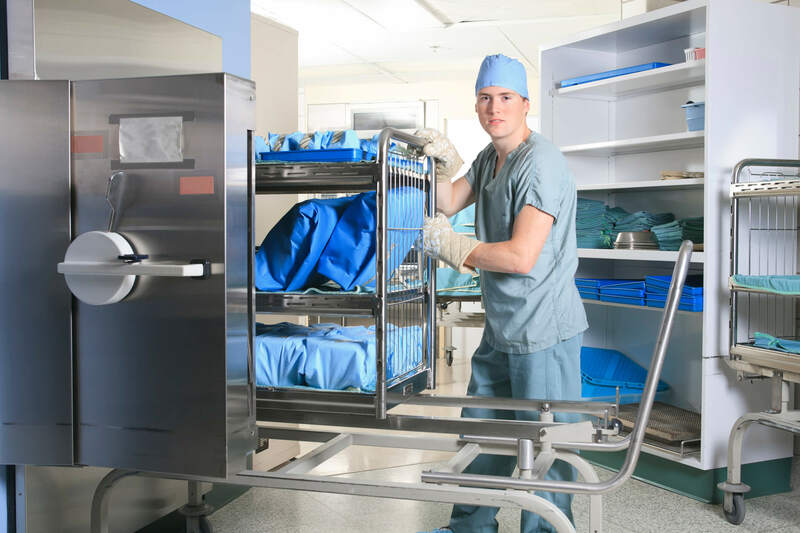 Naimor has a long history of providing stainless steel medical equipment – such as carts, cabinets, platforms and factory accessories – for the biomedical industry. 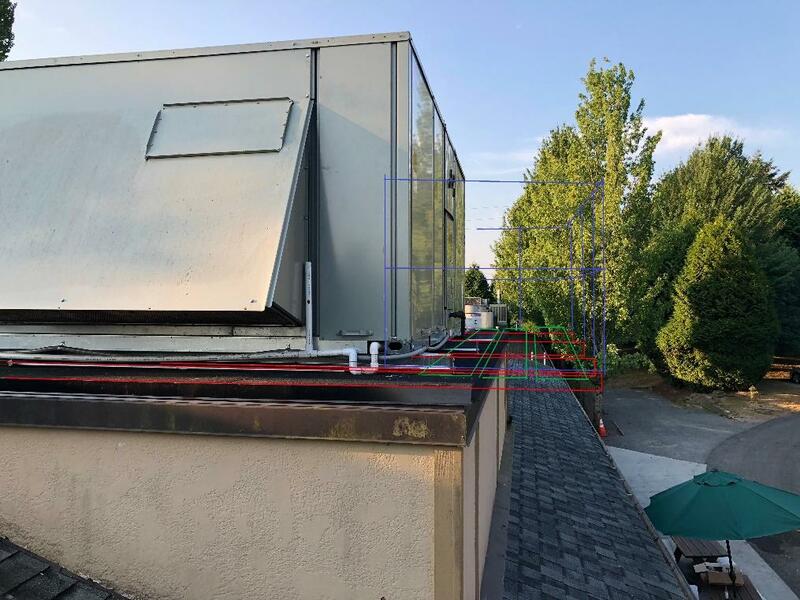 At Naimor, we’re always aware of the ever-changing fabrication landscape. 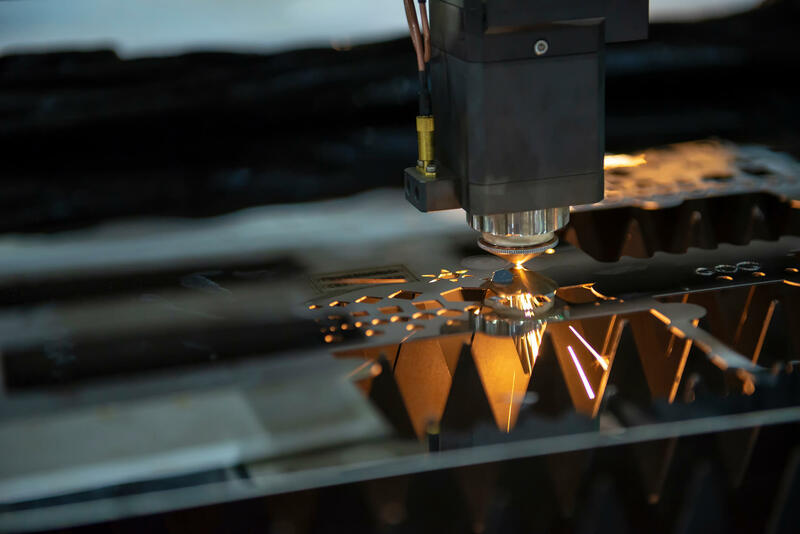 Having the best technology at your service can make a huge difference when it comes to making the best metal products. 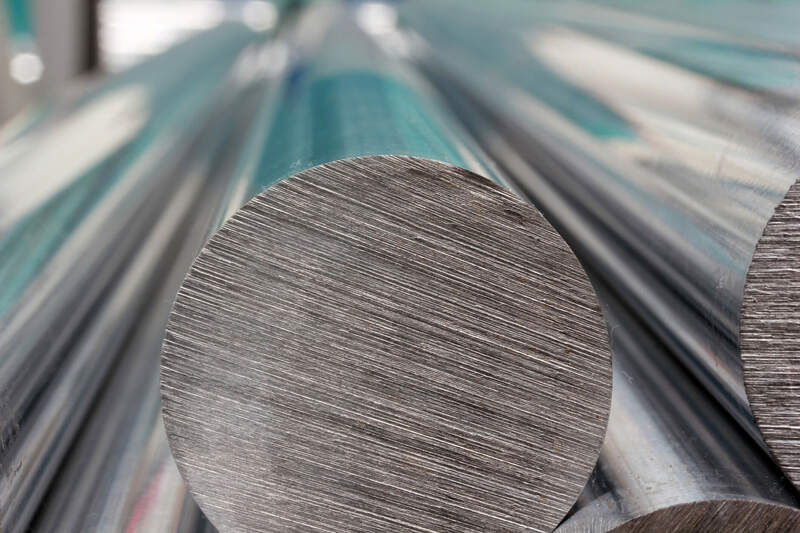 Aluminum is often referred to as a “miracle metal”. Its long list of inherent properties – lightweight, corrosion resistant, flexible, highly conductive, highly reflective, non-toxic, durable and recyclable – gives manufacturers and designers a wide range of options for product development. Manufactured commercially for just over 100 years, aluminum is a relatively new industrial metal. Running a business is expensive, and finding effective ways to keep costs down and ROI high can be a struggle. 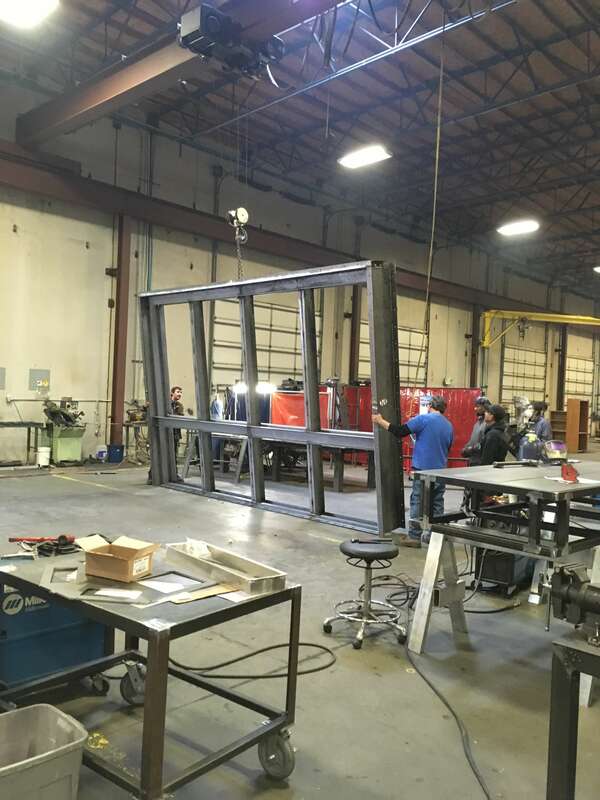 Your choice of a metal fabricator could be the solution to decreasing your metal fabrication costs while retaining a high-quality product. Naimor has recently contributed to one of Seattle’s newest and most exciting community projects, the Yesler Blossoms. 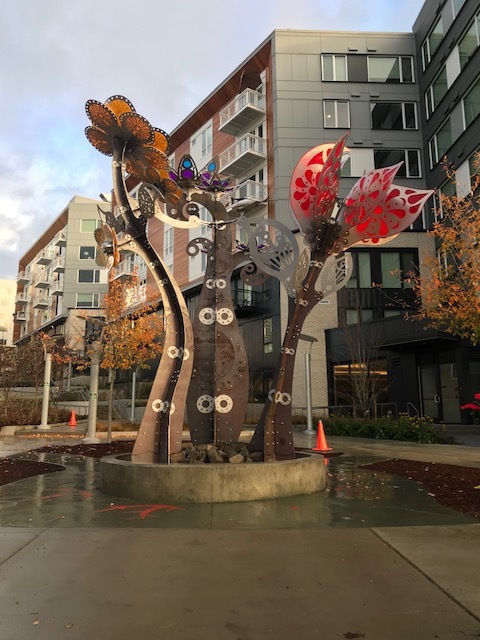 These magnificent sculptures stand as the centerpiece of a small park north of Yesler Way, in a new pedestrian walk that links Jackson Street and Harborview Hospital.